Carrie isn't coming out until October, but it already looks like it's shaping up to be a classic! I can't wait!!!!! This teaser, featuring the three-eyed crow, is a melding of the world of GoT with ours. 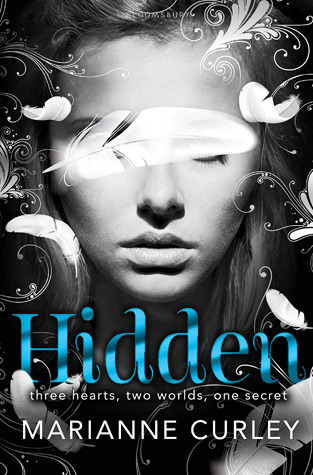 But, as the title implies, it is really just a teaser. Stay tuned for more scoop as it comes available! 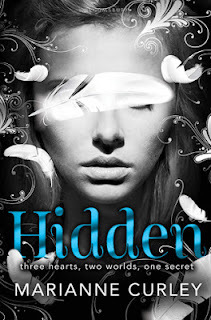 Hidden doesn't come out until this summer (June 25th), but this trailer has me already adding it to my TBR pile. I'm intrigued. 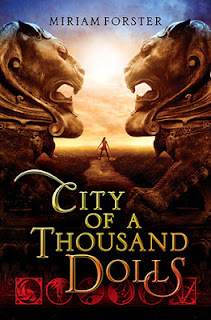 City of a Thousand Dolls was released today. 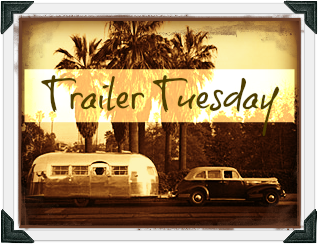 The trailer reminds me of a mash up of Game of Thrones and Girl of Fire and Thorns (with a touch of Throne of Glass). All books that I just adore, so this book just got bumped up the list! In cased you missed it this weekend, Oreo cookies had an ad during Super Bowl that takes place in the library. It cracks me up with everyone whisper-fighting about which part of an Oreo is best: the cream or the cookie. My favorite part is the cop whispering into a megaphone: "You have to stop fighting. We are the cops." After crashing through the library wall! I can't wait to watch the Carrie movie! It's going to be totally badass... I think Chloe is gonna be awesome in it. I love that Oreo commercial - I think it was my favorite from the SB lol!